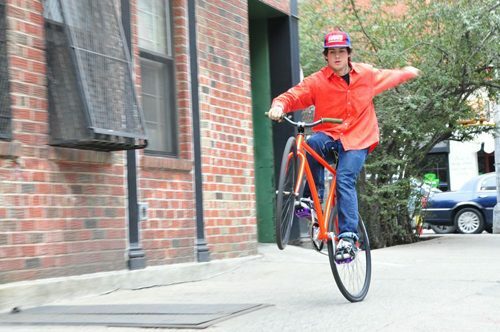 Chari & Co posted some pics of Wonka riding his CIOCC-built Gorilla trick bike. Lookin good kid! Doesn’t look like you waited 24 hours though….